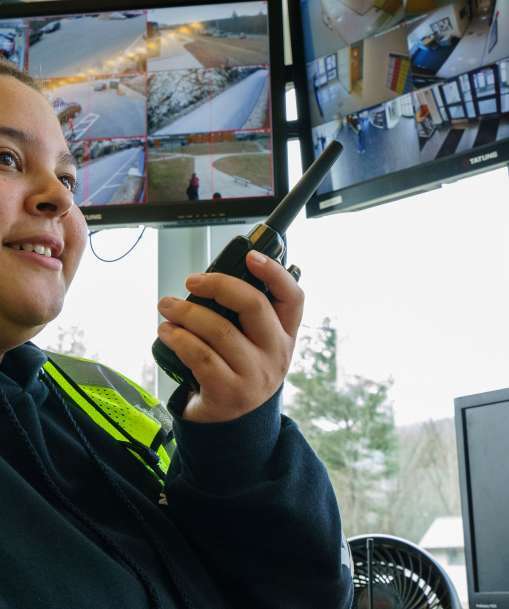 Most Retail, Physical, and Public Security Job Corps graduates go to work for businesses in need of security support. 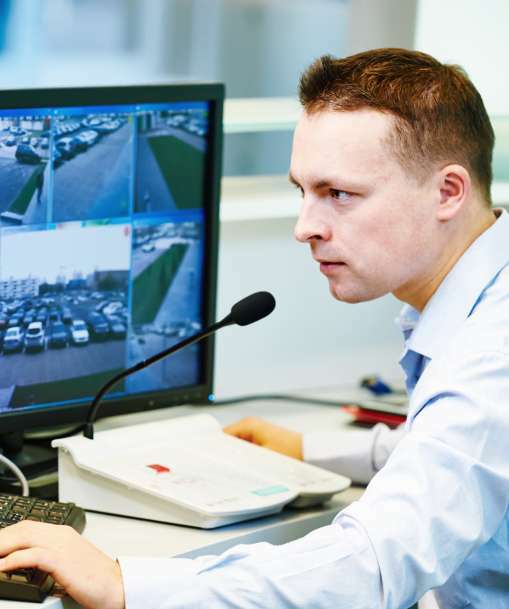 Security provides surveillance around the clock, or during the company’s business hours, by working 8-hour shifts or longer with rotating schedules. 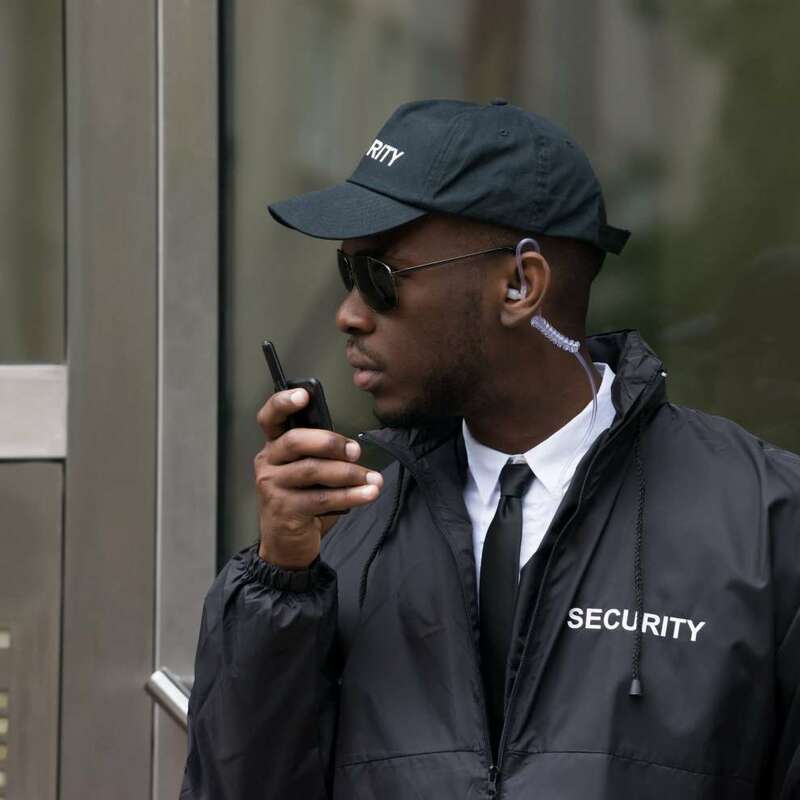 On the job, you will be expected to display attention to detail, quick decision-making, integrity, selfcontrol, stress tolerance, cooperation, dependability, persistence, physical strength, communications skills, and organizational skills.